Author: Brien, Nell Set In . . . Description: Deep in the heart of Africa lies the terrible truth about a brutal death. And the woman searching for answers can't even imagine the consequences exposing the truth will have on her own life. Heading to Nairobi, Cat hired the same safari outfit her brother used. And soon realizes that Dan Campbell, the man charged with Joel's safety—and a man with his own demons to fight—knows more than he's saying about her brother's death. 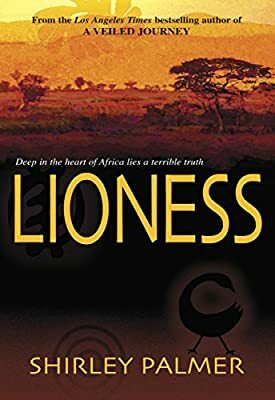 Retracing her brother's footsteps across the rugged and heartbreakingly beautiful terrain of Africa, Cat embarks on a journey that will change her life…and put her in the same kind of danger that got Joel killed.